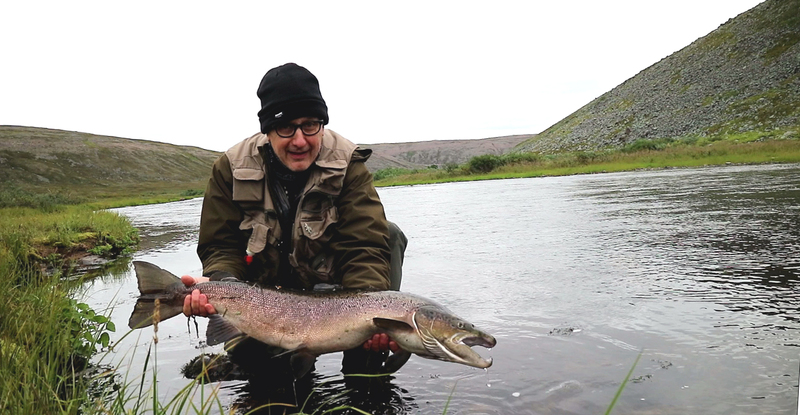 Sometimes fly fishing videos give an impression that catching fish is so easy. Here is a true story of what it really takes to make YouTube fishing videos. And what it takes to actually catch fish on your camera for your fly fishing videos. 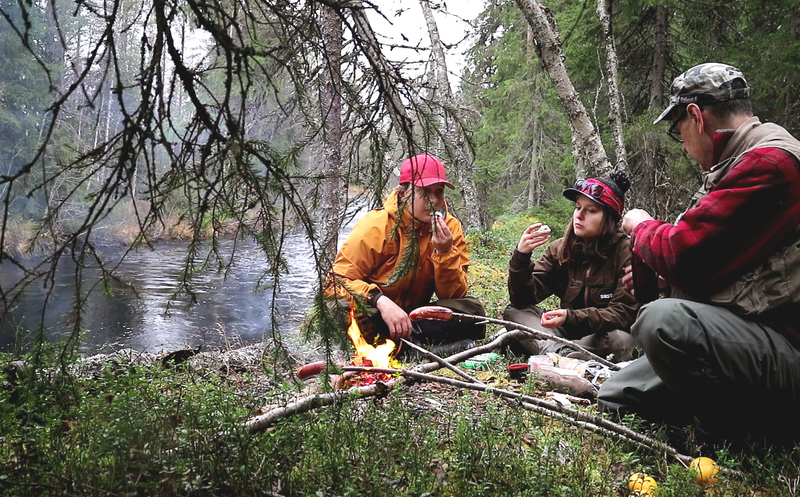 – 3 different fishing trips to Syväjoki River and Lietejoki River in Hyrynsalmi in Kainuu Region. This is a true story about making youtube fishing videos and trying to catch the fish on film. Because when you watch fly fishing videos on YouTube and see people catching fish, great fights ending with landing an awesome fish. You know those amazing fly fishing videos. And when you watch enough youtube fishing videos it starts to feel that catching fish is so easy. Well this is a story of what it took to catch the fish to make this fly fishing video from Syvajoki River and Lietejoki River. We needed to keep coming back to the river to catch a glimpse of fish for the film. Actually three different fishing trips. But luckily that’s a good problem. Because it means you get to do more fly fishing and spend more time outdoors. Episode 037 of 10K Fly Fishing Experiment. Hours 345 to 362 out of 10000. Fly-fishing in Syväjoki River and Lietejoki River in Hyrynsalmi / Kainuu. Fishing in Finland. If you want to start fly fishing check out the Fly School with Anni – 6 week fly fishing beginner course online!